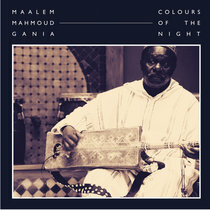 bats1957 It is very difficult to pick a favourite track from this album, due to all of them being excellent, but if pushed, I would have to choose "Moulay Lhacham. 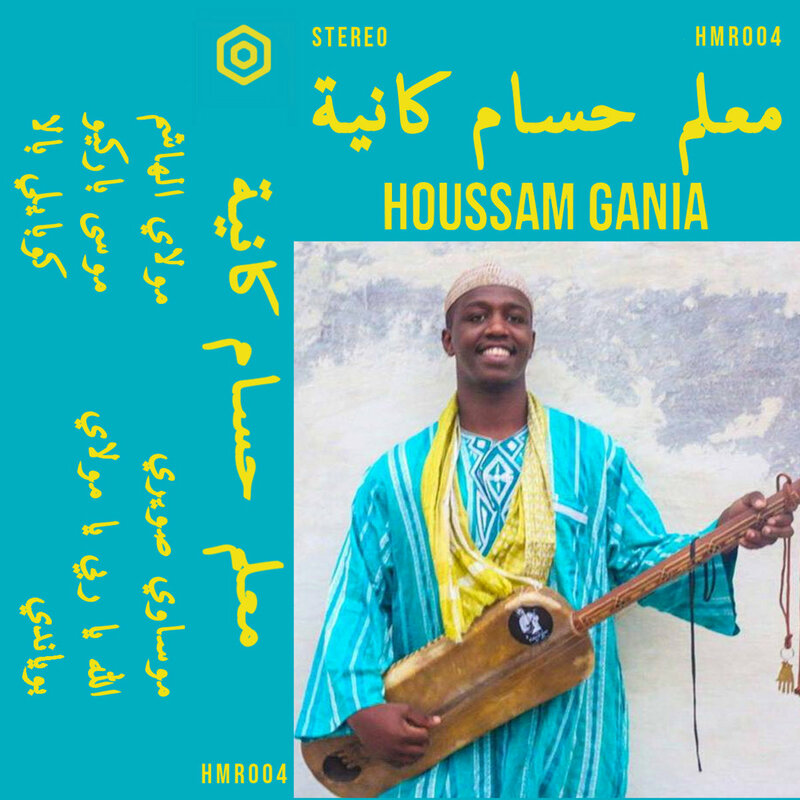 The rhythm of this composition is hypnotic, and when combined with the beautiful vocals of Houssam Gania, weaves an irresistible spell on the listener. 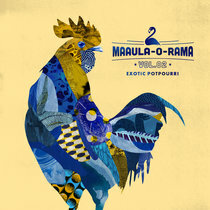 Close your eyes, and open your heart, and be transported to unknown and exotic lands. 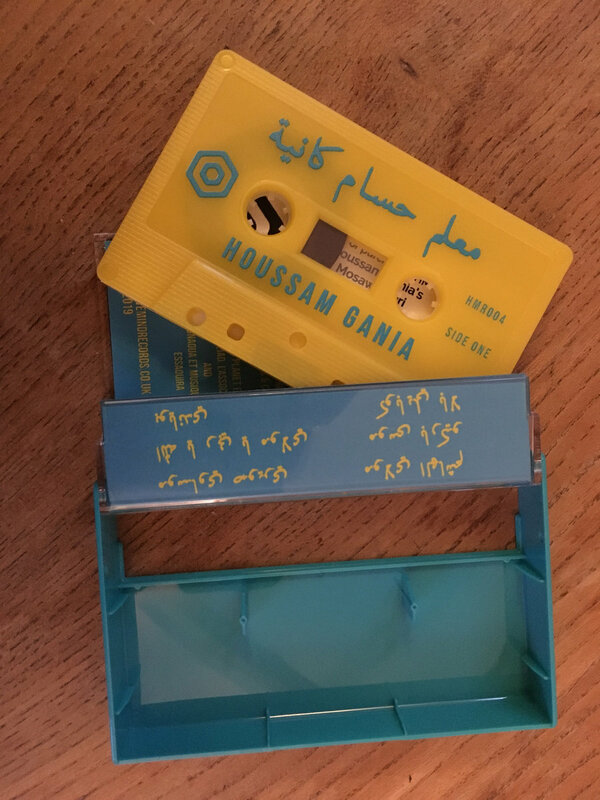 Pro-dubbed cassette tape, on-body printed with design inspired by the legendary Tichkaphone tapes of Maalem Mahmoud Gania. 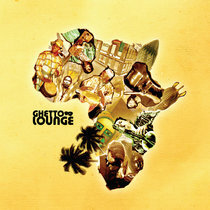 Includes unlimited streaming of Mosawi Swiri via the free Bandcamp app, plus high-quality download in MP3, FLAC and more. 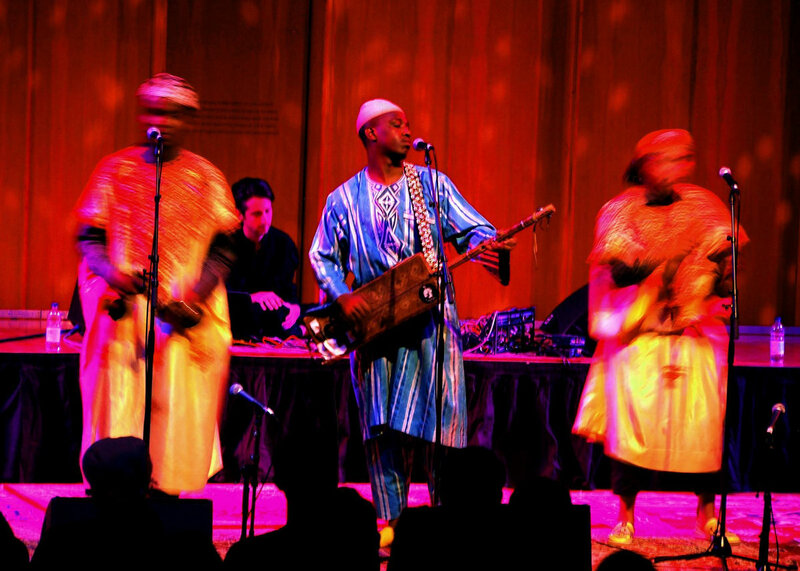 Houssam and his group have been mastering their knowledge and understanding of the Gnawa ceremonial repertoire at Lila's and festivals around Morocco, and on Mosawi Swiri they present a number of songs from the Musawiyin Suite, the blue section of the trance ritual during which they invoke Sidi Musa, the master of the spirits of sea and sky. 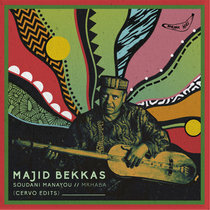 These songs have a special resonance for the Gnawa of the Atlantic fishing port of Essaouira. 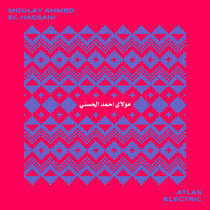 Houssam's playing is never flamboyant, aiming instead for the solid and insistent groove that drives his band and the trance ritual. 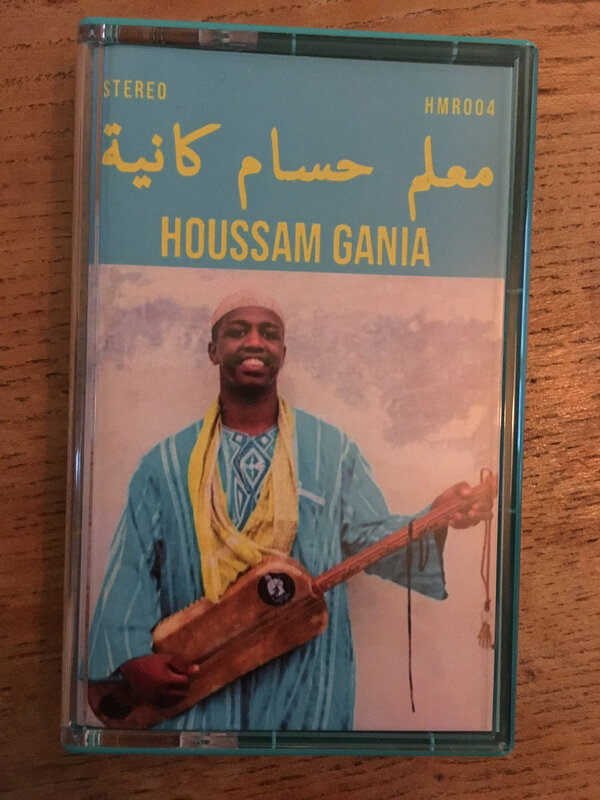 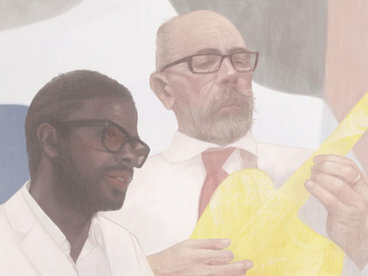 Houssam is accompanied throughout by his brother Hamza Gania, Mohamed Benzaid, Khalid Charbadou and Amine Bassi on qraqabs and a vocal chorus that compliments Houssam's earthy lead vocal. 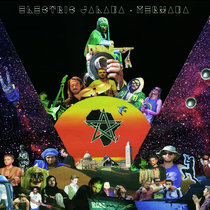 On the opening song, Moulay Lhacham, the group are joined by young musicians from the Essaouira region on guitar, keyboard and drums for a subtle and respectful piece of Gnawa fusion. 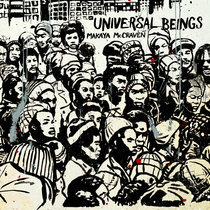 Fans of Houssam's work with James Holden, and of Hive Mind's 2017 release by Maalem Mahmoud Gania will want to immerse themselves in this special album. Houssam is the youngest son of the late Maalem Mahmoud Gania.